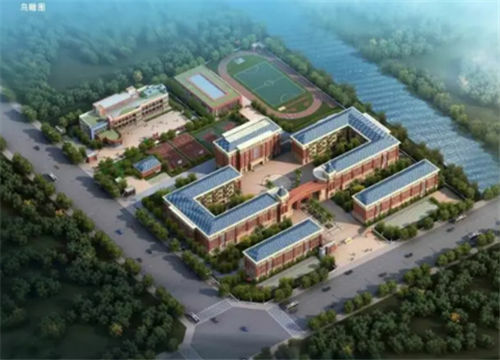 Pingtan in South China's Fujian province will construct a total of 36 kindergartens by 2020, according to a local government plan released recently. The local government is launching the three-year construction drive in response to estimates that the city's population will increase from 420,000 to 550,000 by 2020. The new kindergartens will ensure that all young children in the city have access to preschool education at a place nearby. Each new kindergarten shall be composed of 9 to 12 classes, with a maximum of 30 students in each class, according to a local official. The official added that the government is also poised to announce further measures to improve the quality of teaching in preschool education in Pingtan.